All Princeton homes currently listed for sale in Princeton as of 04/24/2019 are shown below. You can change the search criteria at any time by pressing the 'Change Search' button below. If you have any questions or you would like more information about any Princeton homes for sale or other Princeton real estate, please contact us and one of our knowledgeable Princeton REALTORS® would be pleased to assist you. 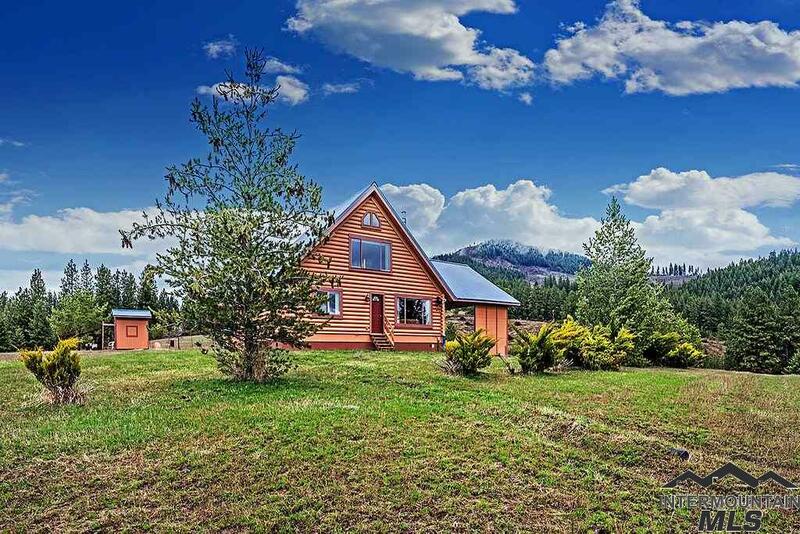 "This 3BR / 3BA log home on 9.3 Underground power and a deep well. The home has an open concept living space and attic storage. It has a large open concept kitchen, living, and dining area, and walk-in pantry. Kitchen with new ss appliances: electric stove with convection oven. Home also comes with new ss washer and dryer. includes a oversized 2 car carport, a 12 x 24 insulated shed, a playhouse with a bunk bed, a fenced chicken coop area, and plum and apple trees. Heating with Blaze King wood st"
"Cute little trailer with large fenced yard and a little shop. Conveniently placed on Hwy 6. Close to great hunting and fishing areas. Would make an awesome hunting cabin as you are only approximately 10 to 15 miles from Laird Park and only a couple of miles from Gold Hill. The trailer has a roof over it which has helped immensely to keep the trailer free of the weather. The property has been a rental so that is why there is no homeowners exemption."